Feeling isolated and lonely? Why not come along to one of our Day Centres for the Elderly in Bexhill? 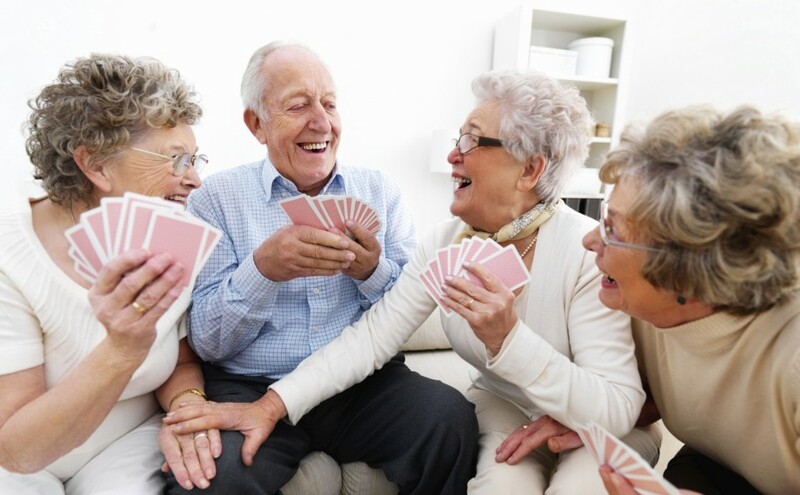 Our Centres provide somewhere for older people to visit, meet up with others, join in activities, enjoy entertainment and occasional trips out. Whether you like knitting, art and crafts, a game of dominoes or just a good old natter with friends, one of our Centres will be able to accommodate your needs. Each Centre is run by a team of volunteers headed by an Organiser. Our transport will collect you from your home and deliver you safely back to your door at the end of the afternoon. The buses each have a tail lift to enable easy access for those with difficulties. Morning refreshments, a two course cooked lunch and afternoon tea are provided. The cost is from 1st May 2018 £20.00 per session. To book your place at one of Day Centres or for further information please call our Day Centre Co-ordinator Angela van Aalst on 01424 215116. Hi Kim, Yes people do need to live in the TN39 or TN40 postcode area to use the Day Centre. Unfortunately our Charity is only for people living within the Bexhill area. Bay House in Middlesex Road have a couple of free spaces for Xmas lunch but the client would need to arrange their own transport there and back. This is the only event that we know of in Bexhill. Just enquiring for my Dad he is 94 and has a good mind but a little shaky on the legs. He is in Bexhill near the sea front….would it be possible to know of the day centres and how do you book up either close to the day required or is there a forward booking time space.. If you would like to give Angela a call on 01424 215116 she will explain all about our day centres to you.